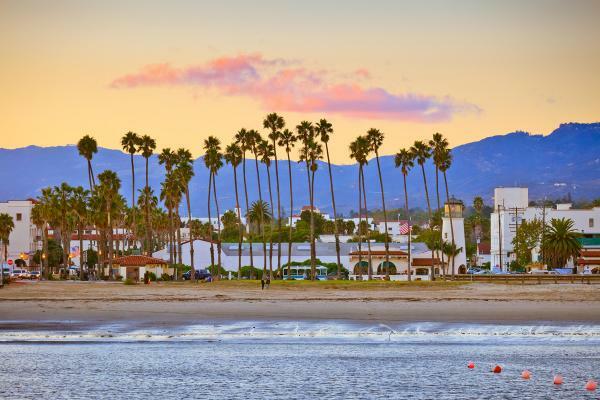 Located in downtown Santa Barbara, East Beach is bordered by palm trees. The beach is rarely crowded. It's great for swimming, kayaking, or just enjoying a coffee and snack at the wharf. 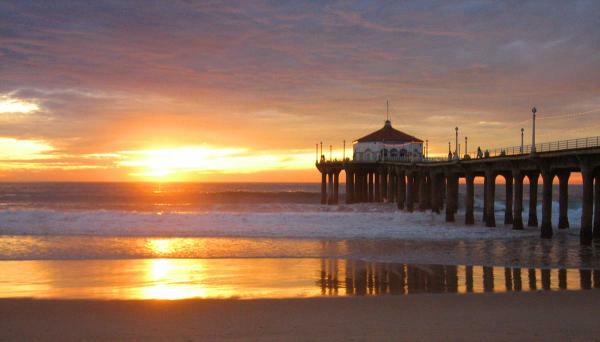 Manhattan Beach isn't in New York, but in Southern California in Los Angeles County. This is where some of the rich and beautiful lounge around in their million dollar beach front home. 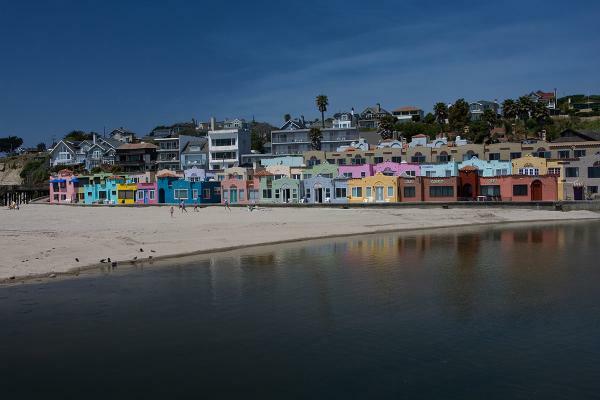 Located just 90 minutes out of San Francisco, Capitola Beach in Santa Cruz has tons of quirky beach houses, boutiques, and cafes. Clean sand, plenty of volley ball courts, and not overrun by tourists make Hermosa beach in Los Angeles one of the best beaches in California. Hermosa Beach also has the Strand, a paved multi-use trail perfect for joggers and bicyclists. 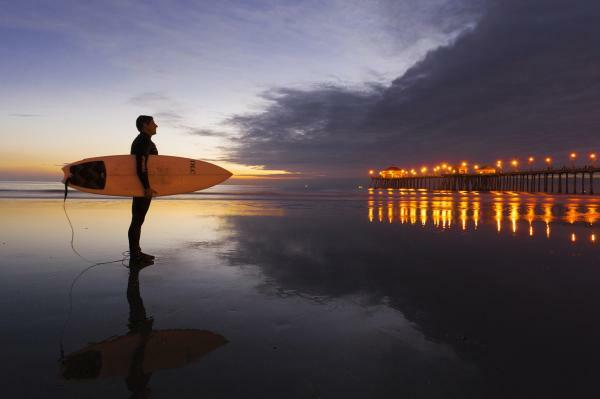 Huntington beach's nickname is "Surf City USA", this beach is wildly popular with surfers. 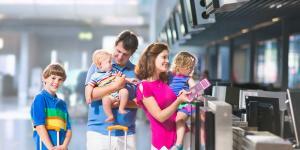 Tourism is a big part of Huntington Beach, so there's plenty of restaurants. There's also the International Surfing Museum to visit.